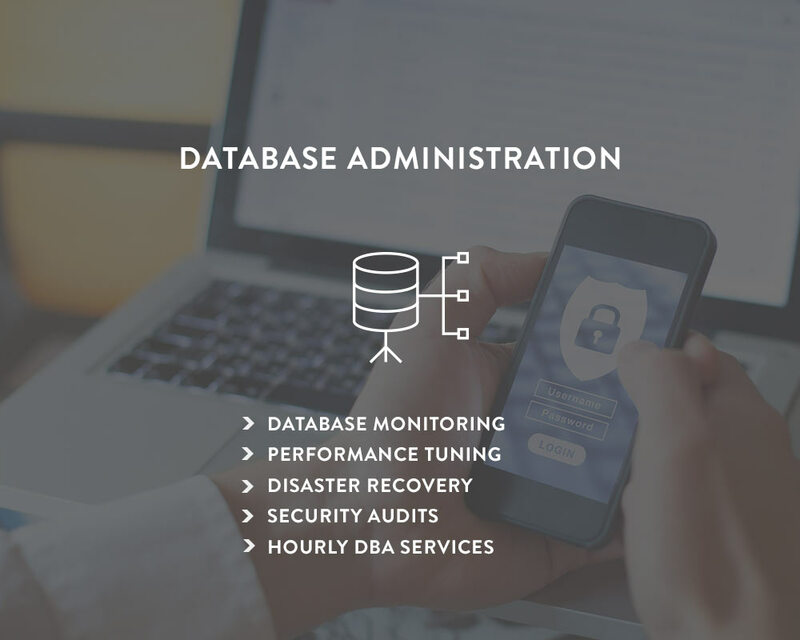 Henderson Data Solutions offers Atlanta the power of an international software development and database administration company based right here in Atlanta. 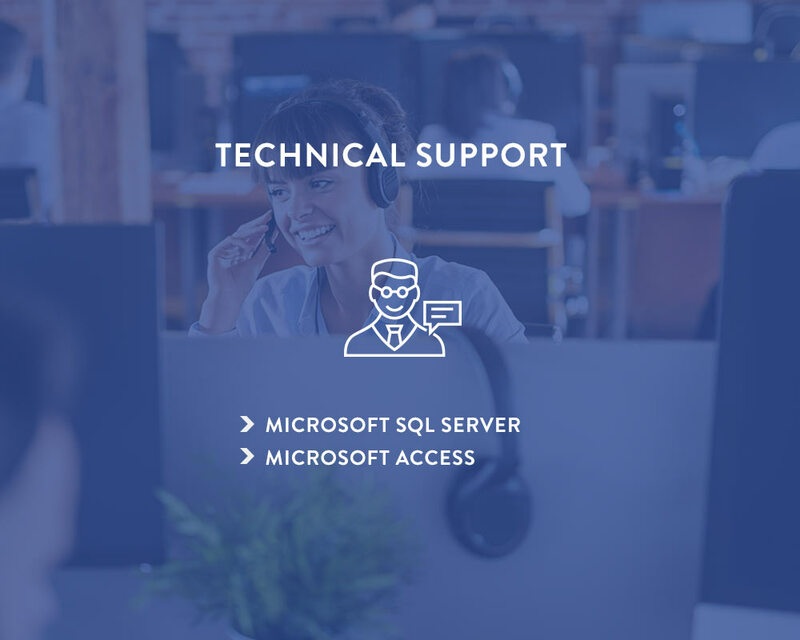 WHO BETTER TO GET YOU THE RIGHT IT PROFESSIONALS FOR YOUR JOB THAN A COMPANY THAT DOES NOTHING BUT IT DEVELOPMENT AND ADMINISTRATION ALL DAY LONG? 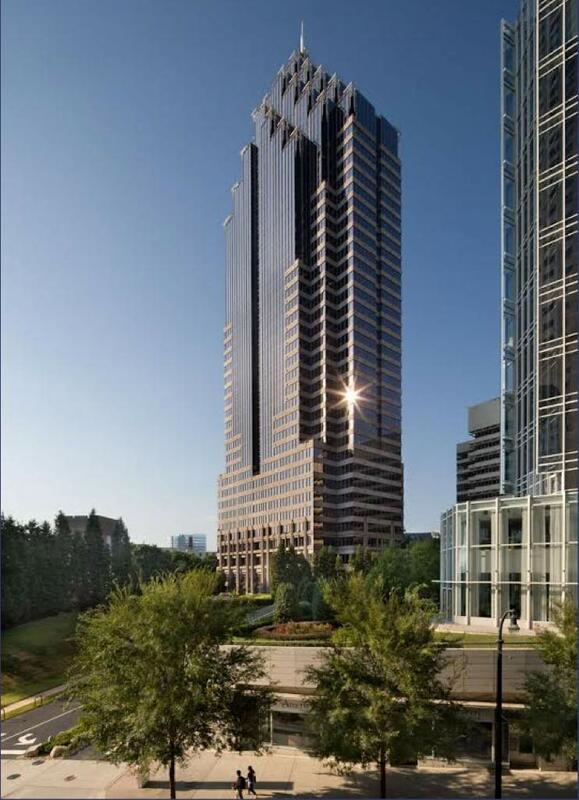 We have locations across the United States to better serve our clients, but Atlanta is our hometown, and we offer remote and local services to the Atlanta and mid-Georgia area. Come visit our headquarters (by appointment only) or we can come see you, free of charge. Contact us for more information! 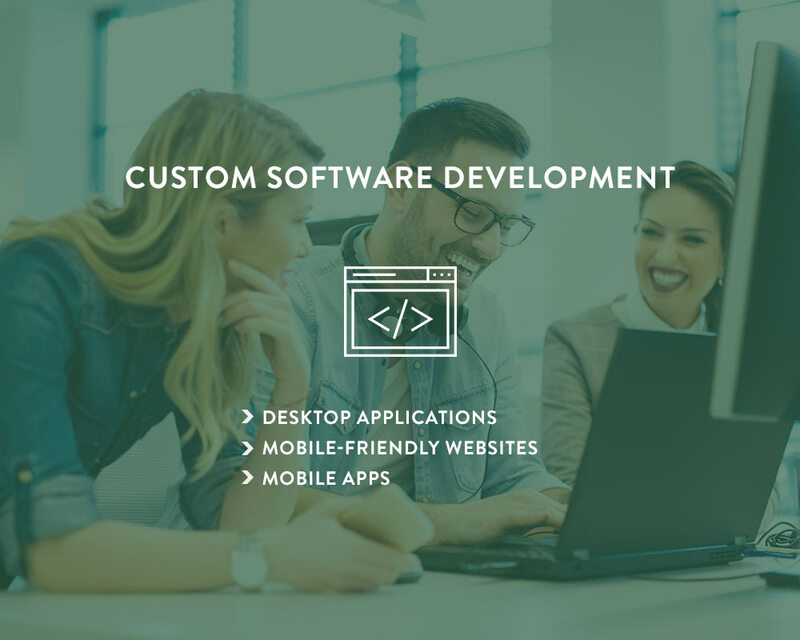 Henderson Data Solutions is a full-services data company offering both custom development and IT Support for data and software applications. Founded in 2006, we have provided quality solutions to businesses large and small, from mom-and-pops to Fortune500 companies. Interested in Employment? Click here for Employment information. Calls to the sales line will not be considered.